Controlling of fresh food is vital for ensuring profitability and avoiding a loss of margin through wastage or poor internal practices. Consider this, by having €10/day of food waste is equal to €3,650/year at cost value. This means that you have to make an additional €12,166 (at 30% food cost) in top-line net revenue to compensate for this loss. Ouch! Over ordering – Common practice when those that are ordering are not signing the cheques, or they are not aware of the usage of how often that particular item is sold. Know what you need to order and ensure that you do not stray above that optimal stock level. Ensure that it is communicated to those that order the food items. Are you wasting food? – Is food being disposed of, or spoiled, before its getting onto the customers plates? Or, are plates coming back with excess food on them? Portions too big? A particular item that customers don’t like? Quantify the amount of waste that is occurring and then multiple it by the amount of days/weeks in the year to get an extent of your real problem. Know your days stock on hand – This simple metric will tell you if your over-stocked or not. See this previous post on how to calculate it. 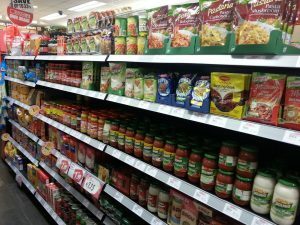 If you are over-stocked then your business is far more likely to be wasting food. Know your margin – Conduct frequent counts of your inventory. This way, you will know your exact food cost. Calculating your margin by dividing purchases by sales and assuming a standard opening/closing inventory value, is simply disguising the truth of poor internal practices. Don’t be lazy! Get your team involved – Don’t keep the numbers a secret, make your employees aware of the problem you are trying to solve, this way you are far more likely to solve it and curtail it reoccurring and damaging your margin. Place it in a prominent position in your kitchen/staff canteen. Still want to count your stock in-house? how about a way to EasyCount? Take me to the EasyCount website! Optimising your Stocktakes is a key factor in making sure you’re managing your profit margins! You’re probably wondering if there’s a better way to control your stock taking and counts of your inventory, perhaps different methods & team sizes etc and how to just get more efficient stocktaking. Or maybe you’re wondering how much money you’re losing out on with incorrect stock takes, you will most likely be very surprised! CNBC published an article back in 2015 that retailers are losing almost $2 trillion due to incorrect stocktakes that cause complex issues such as out-of-stock items, overstocks and returns, this number is only moving higher and higher so this highlights the need for an accurate and efficient stocktaking solution. That sure is a lot of money to be lost! a lot of that money should be staying in your business, helping you grow, not halting your development and you finding yourself out of pocket. Remember, an accurate and proper count of your inventory will also relate to happy customers as stock outages will be avoided – this may then lead to them going elsewhere to find what they’re after, this in-turn means you’re losing customers, trust, revenue and most importantly, losing customers to competitors. Don’t wake up one day and decide “lets do a count of all inventory today”. Firstly start with the question, why do I need a count it? For valuation purposes? for your accountant and financial management reasons? To avoid stock outages? To update your point of sale? To identify stock discrepancies? Create a plan as to why you need one, how you will undertake it, who will do it, and what will you do with your result. Only you can answer these questions for your own business. You may still be using pen, paper & Excel, you may have used them for many years and are comfortable in doing so, but don’t you just hate double-entry? And maybe you just want to conduct your stocktakes in-house and not pay for outsourced solutions each time? Technology is ever growing and more and more business are looking at ways to cater technology to their needs to push themselves up the business ladder and attract more attention. Technology is accurate and easily accessible, it’s constantly changing and looking for new ways to create new solutions to make those mundane tasks much faster. Instead of using pen, paper & Excel, how about eliminate all those tools are just go for an electronic approach? all your data and counts will be stored in a virtual cloud meaning you can access your stock counts wherever you are, whenever, so long as you have an internet connection you will always be able to keep track of your counts. Most importantly its faster, easier, cheaper and a very secure solution to making sure your data is safe and not on 100’s of pieces of paper with Excel spreadsheets! You may think using technology to count your stock is all you need to do, right? wrong! Tracking your stock levels by doing a physical count is the most accurate way in making sure your not mismanaging your inventory. You can have multiple teams count physically for you in larger areas, again this is easily checked, audited and synced with your electronic devices such as EasyCount. Now the work really starts for once a count of your inventory is completed, you now need to analyse the results. What are your stock losses? Have you compared scanning margin to your actual margin? Why are these different? Are high value stock lines investigated fully? In essence, follow the money. Don’t worry too much about missing 2,000 small items at a cost of €0.01 each when you have another piece of equipment at €2,000 which is unaccounted for. Prioritise what is worthy of your time in investigating. A company we worked with recently wanted to priortise their stock control function. Post stocktake, they sorted the results by the largest variance by value, started with discrepancies at over €1,000, once they are rectified, look at over €500. Repeat this process. They now only investigate variance of product of over €50 across thousand of product lines. Most importantly, this must be done IMMEDIATELY after the count of your inventory. Days and weeks later is no good and less likely to yield results. We hope these small, but helpful tips will encourage you to take accurate stocktakes to ensure your maximizing profits in your business – maybe you wish to stick with pen, paper & Excel although the prospect of going fully digital is something we endorse and that’s why we’re looking to making stocktaking a lot less mundane for future counts. 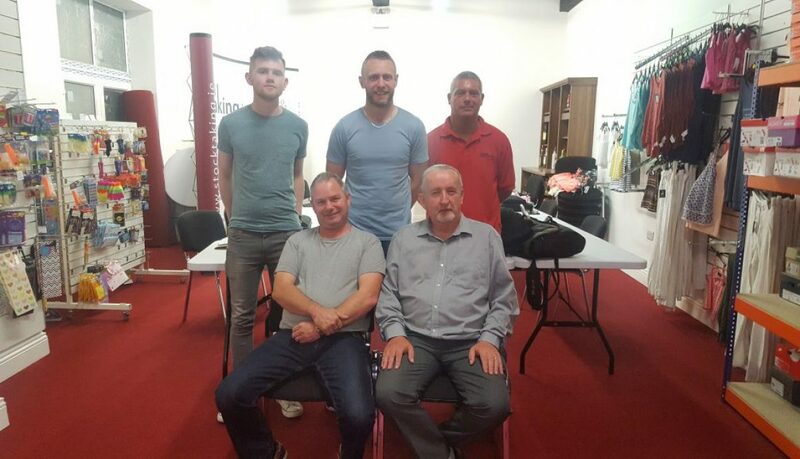 Congratulations to Stocktaking.ie’s team members, (from back left to right) Nathan Quirke, Alex O’Brien, Gary Cunningham, Dominic McEvoy & Eoin McInerney for passing their “Train the Trainer” training course over the last two months with all five of them achieving a Distinction in their passing grades. An accurate Stocktake helps you make the correct decisions about managing your business. It allows you to reconcile physical stock to the stock levels, identify variances, and discover issues with stock management and control. With accurate knowledge about stock movements and stock on hand, you can make informed decisions about theft/shrinkage, slow-moving items, damaged stock, technological discrepancies and warehouse processes. Here are my top tips to have a smooth, successful and stress-free stocktake. Separate stock that’s been invoiced to a customer, but is still in store. Likewise, stock received but not yet recorded, should be distinguished. Make sure stock held at different locations or on lay away for deposit items and such, is accounted for. 2. Make sure the stock room is clean and tidy and stock items are clearly laid out. Give stock takers clear guidance on the way they should count; eg, start at the top shelf and work your way down, while working from left to right. This provides clear instructions and if this process is carried out correctly can be helpful in identifying discrepancies. 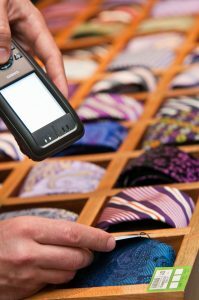 Hand held scanners – For bar-coded inventory. Trained Stocktakers – Untrained Stocktakers may not fully understand the process. 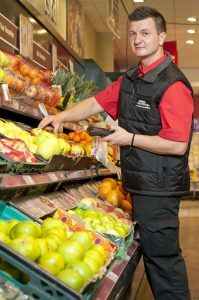 Supervisors – To spot check certain areas to ensure maximum accuracy. 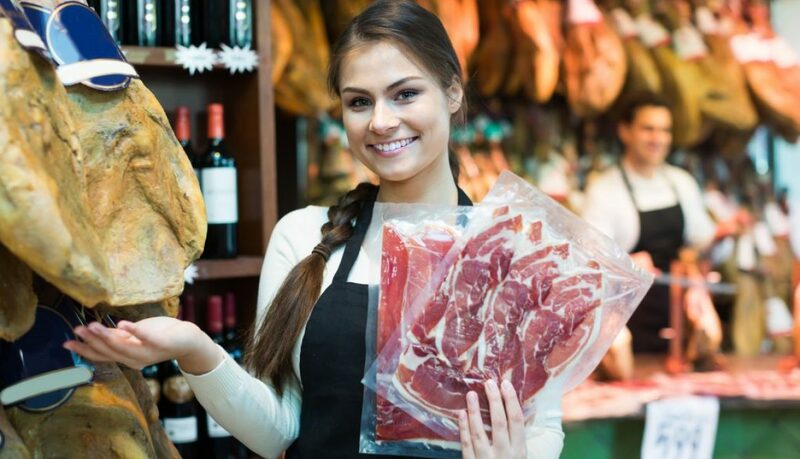 Preparation – Although not necessarily a tool, good prep can shave a lot of time off your Stocktake. While it might seem unnecessary, distractions can easily lead to errors. Errors lead to inaccurate reports, Thus Undermining the whole effort of the Stocktake. 5. Count every product in stock. Don’t estimate! 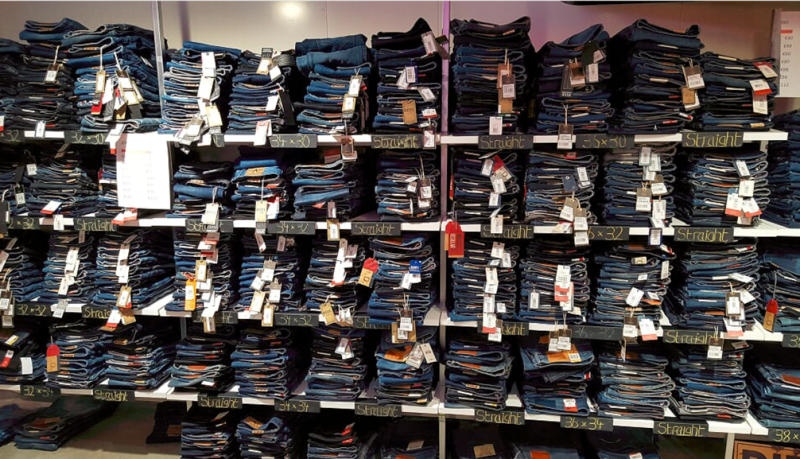 It might seem tedious, And you may think there are only a certain amount of items while looking at them but always count everything physically to avoid human error, it’s much better to get a 100 percent accurate record the first time. Just because the carton says there are 24 items in the box doesn’t mean there actually are. This goes for items in boxes on the shop floor also, Confectionery & sweets often come in a small box with the quantity on the outside. Even if it looks full it could have a small amount of product sold, So double check! Make a note about variances and follow up where necessary. This can be useful information for Stocktakes after this, If the same discrepancy pops up again it could be an easier fix second time around. 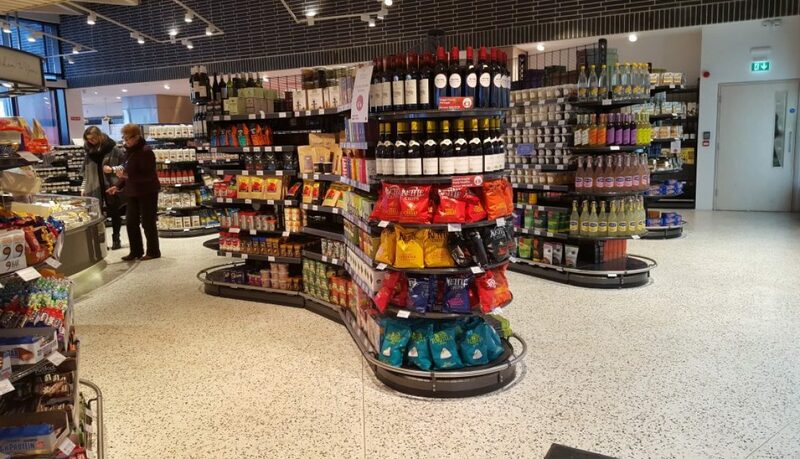 Once the Stocktake has been finalised, update Your stock levels in accordance. 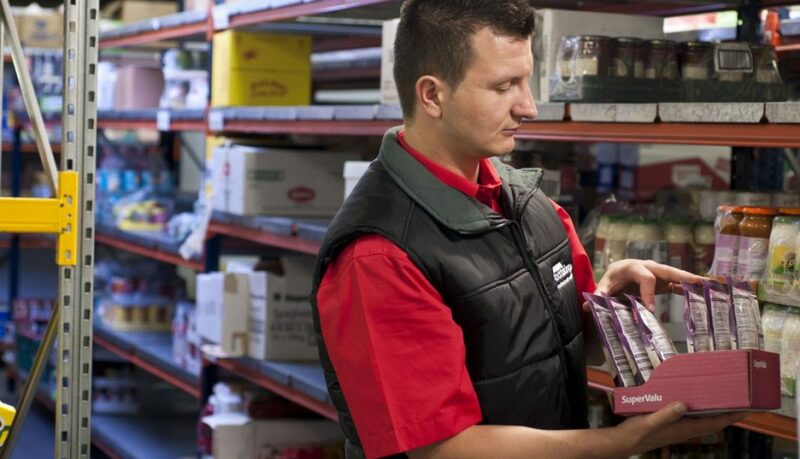 A well-planned Stocktake will result in minimal disruption, accurate inventory records and provides a basis for making well informed business decisions from top to bottom. 5 Most Common Stock Management Mistakes. Improper stock control can ruin your business. Be aware that we’re all prone to making costly mistakes that can spell the end for your business, Even Nike wasn’t immune. In the early 2000’s, lack of stock control led to the loss of, hold your breath, approximately $100 million in sales. That is a big loss for any company, even a company the calibre of Nike. After all of the hullabaloo, Nike’s stock price plummeted 20%, It was slapped by several class-action lawsuits, and became the poster child for inefficient implementations. Fortunately, they were able to bounce back by using a better stock control system. If it can happen to one of the biggest companies in the world, it can happen to you too. Nike’s problem, Like most stemmed from inaccurate forecast demand, Its software had bugs and errors and produced inaccurate forecast, which they used for their manufacturing plan. 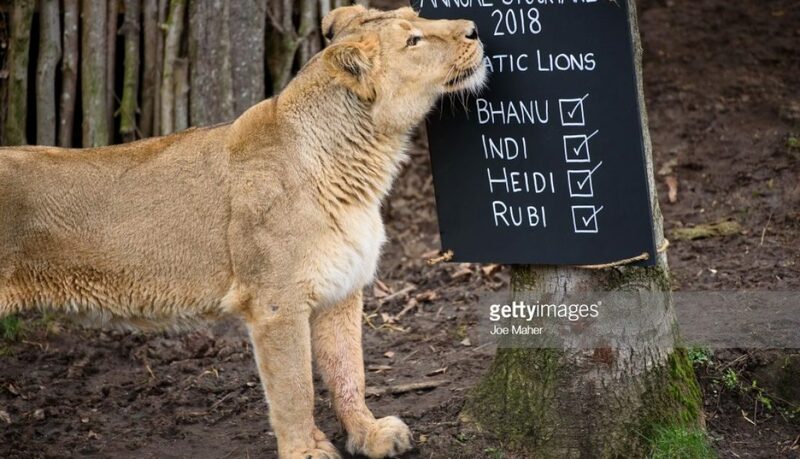 As a result, They did not have the products that were in demand and had too much of the products that were not selling. A perfect example of exactly what you do not want going wrong with your stock. Stock control systems, first and foremost, must be free from bugs and data errors. Demand forecasts are critical to producing the right number of items and if the calculations are off, you’re in trouble, especially if you’re running a wholesale business. There are quick and easy ways to avoid this, Use an external Stocktaking company and outsource counting from the business. Alternatively use a cloud based stock management app to keep on top of it all yourself. However above all else a live stock system gives you maximum traceability and would help contribute to lowering shrinkage. If you’re still tracking inventory with Excel, or with pen and paper, then you could be losing money. Manual tracking of stock in & out takes too much time and won’t get you accurate results. You’re wasting time and valuable resources that keep you from focusing your energy on other areas that can help grow your business. There’s also the fact that manual tracking means that you’re vulnerable to human error, as well as employee pilferage. And we’re all human! There are many case studies for companies that have increased revenue through efficient stock control. Tasks can be automated, cutting down on staff hours & thus saving money which can then be put back into the company leading to increased growth. For companies who are using software that’s installed on local computers, issues are common because not everyone knows how to use it correctly. When there’s so much to do and only one person who’s familiar with the system, you can get left behind in orders. Lack of proper training can severely affect your ability to keep up with orders or worse, result in wrong products being sent out, which will cause both customer satisfaction and retention levels to drop. They have easier learning curves and it shouldn’t take long to train employees properly. Easy access for those who travel a lot and multiple employees can log in remotely at once. No need to have separate people process orders, check stock, or track inventory. It’s not uncommon for warehouse managers to fail in finding more efficient ways to handle business as they are warehouse managers not business owners. Simply rearranging goods so they’re easily taken out for shipment can save you massively on your bottom line. Often times, employees take too much time looking for an item which may be misplaced or if your stock levels are incorrect may not even be there. Always remember that wasted time is money lost. A simple solution is to figure out which items sell more and place them near the shipping area so they can easily be dispatched. Sales & demand reports should give you a good idea which items to put close to the door. Additionally, don’t randomly put stock where there’s available space just because its free. Allocate each product a specific area based on popularity so they can be easily retrieved. In order to make sure the flow of goods is optimized and minimize bottlenecks. Efficient time management spent on counting, picking, packing and finally moving each shipment through the handling system. If you can’t figure out how to get the workflow right in order to minimize the amount of time spent here, consider investing in consultants who will be able to advise you on this. Many companies cease operations for a day to check inventory. This can result to profit loss. It’s worse for huge businesses that have so much inventory; they can end up profitless for weeks. This is an outdated method and one that’s not productive at all. You’re better off scheduling more frequent regular stocktakes to keep the company from shutting down operations and missing out on sales. In addition to this, even if you do find a discrepancy during your stocktake, it will be difficult to pinpoint the problem when you have the time-frame of an entire financial year or to look back on. There are many ways to keep on top of your stock. Operating a live stock system and performing more frequent Stocktakes will help eliminate profit losses to an extent. Using live stock and performing regular Stocktakes gives you 100% accuracy and confidence in your numbers. This may even translate into converted sales as sales reps with more visibility and clarity on stock levels will be able to communicate more confidently knowing they have the product the prospective customer wants! Inventory management can be tedious, However using a streamlined process with the correct tools, will greatly reduce mistakes and improve operations which can lead to more sales and overall better business. Many of you would be familiar with the dreaded end of year, or Quarterly and believe it or not in a lot of cases MONTHLY Stocktakes! Imagine a world where at the click of a button you could bestow this dastardly task unto another poor soul… Well here’s 15 reasons to make you consider doing so! 1. Shop staff, in general, dislike counting stock. 2.Too much time being wasted in Scheduling, Training & Monitoring staff, just to ensure they are counting correctly! 3. In-House counting of stock is not impartial and results could be falsified unknowingly. 4.The hassle of conducting the Stocktake and managing staff to ensure accuracy is difficult and unproductive. 5. It’s a long day and can result in lost revenues and increased staff costs If people counting are not efficient. 6. Increased overtime/out of hour cost with in-house Stocktaking, This can be an unforeseen cost for small Business’s. 7. With In-house Stocktaking, You may not be able to get such detailed reports on your stock. Eg variance reports, wastage, stock on hand etc..
8. Additional management hours are spent monitoring staff that are in most cases not trained in Stocktaking, And do not fully understand the repercussions of miscounting, to ensure full accuracy. 9. Spot checks may not be carried out throughout and employees and management are working to full capacity. 10. It takes management and staff that are vital to the business away from their sole responsibility of putting the customer first. 11. Asking employees to do a task which in most cases they did not sign up for and are not trained in will result in inaccurate stock levels. 12. There is an additional cost to renting your own equipment to carry out a Stocktake, This equipment in the wrong hands is worthless! 13. 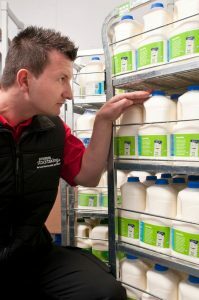 Untrained staff conducting a Stocktake will not result in an accurate Stocktake versus professional Stocktakers who would carry out such tasks on a daily basis. 14. Stocktaking taking too long while purchases and sales are still in progress throwing your numbers into disarray. 15. Same day reports may not be possible! Stocktaking.ie can assist businesses in counting their stock in the most efficient manner possible. 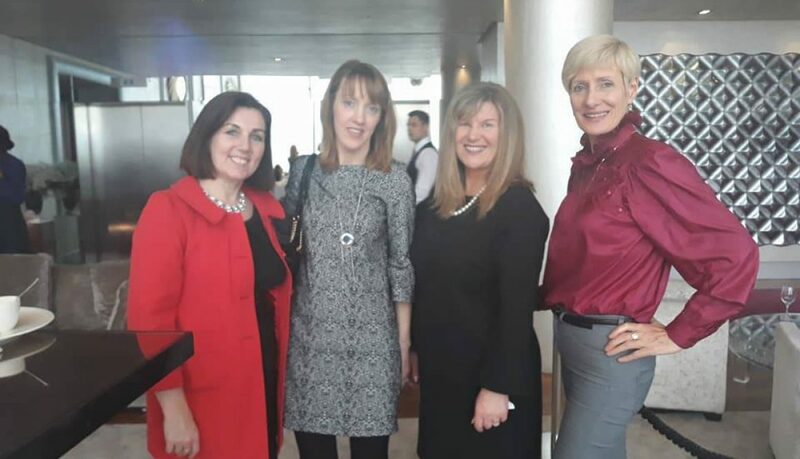 Our team of trained professionals, ensure that from the first point of contact that your requirements are recorded and communicated to the front line members of our Team. Every single item Top to Bottom is counted by our staff and through our procedures we provide full trace-ability.